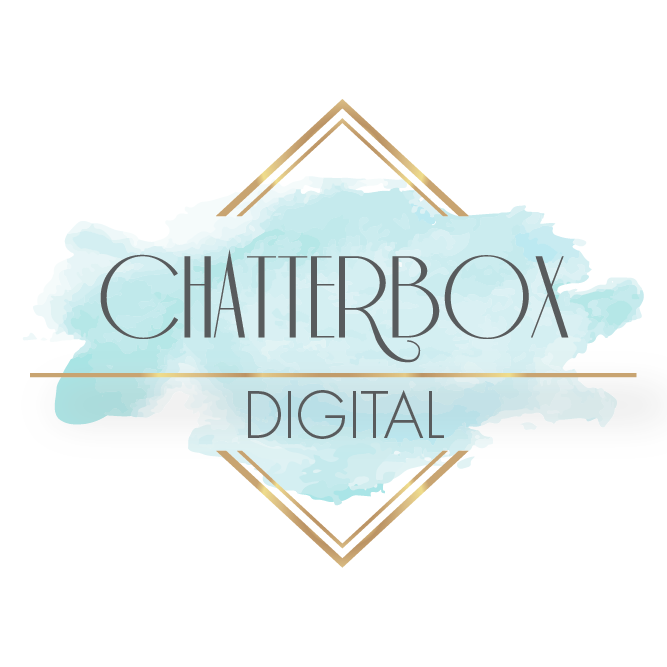 This website, www.chatterboxsa.co.za (the “Website”), is operated by chatterboxsa.co.za. Cookies are a small text files that are stored in your web browser that allows chatterboxsa.co.za or a third party to recognize you. Cookies can be used to collect, store and share bits of information about your activities across websites, including on chatterboxsa.co.za website. 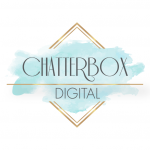 chatterboxsa.co.za uses both session cookies and persistent cookies.